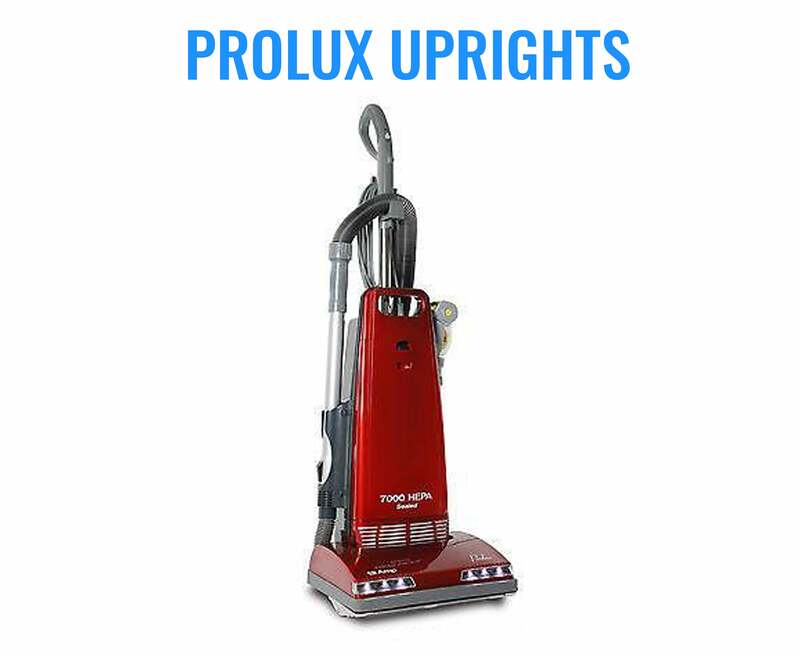 The Prolux Tritan is a quality, light weight, deep cleaning vacuum at an affordable price. Sealed HEPA Filtration to keep dirt and allergens out of the air. 23 foot retractable cord and extendable metal wand allow for a large cleaning radius. Adjustable power knob to dial in just the right amount of suction for any use and pulls 140 CFM at highest setting. 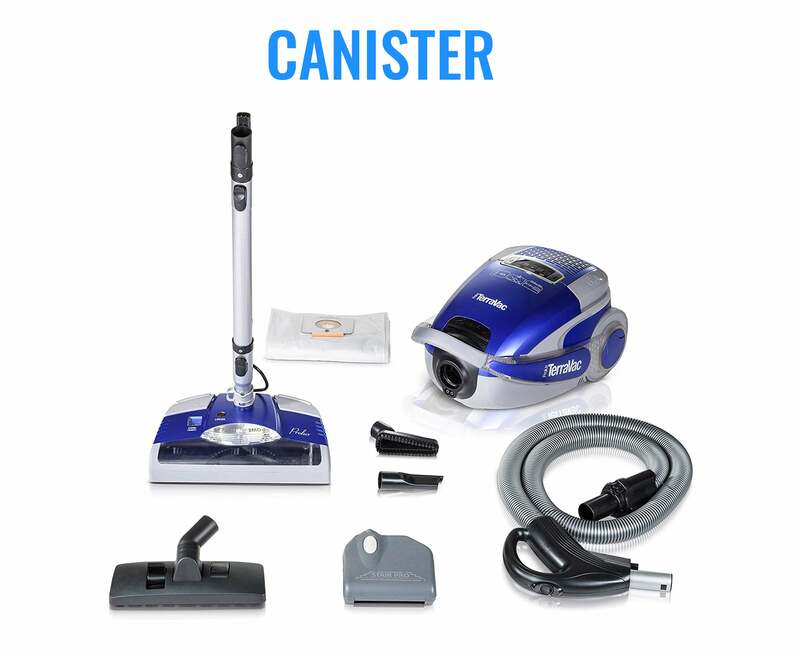 Convenient on board tools, rubber wheels to protect delicate floor surfaces. Dependable bag full indication and motor by pass to ensure the longevity of the unit. 1 Year limited manufacturer warranty on entire machine. I have used Dyson vac and sharks and the old trusty kirby.. I have worked in pawn shops for 20 years. 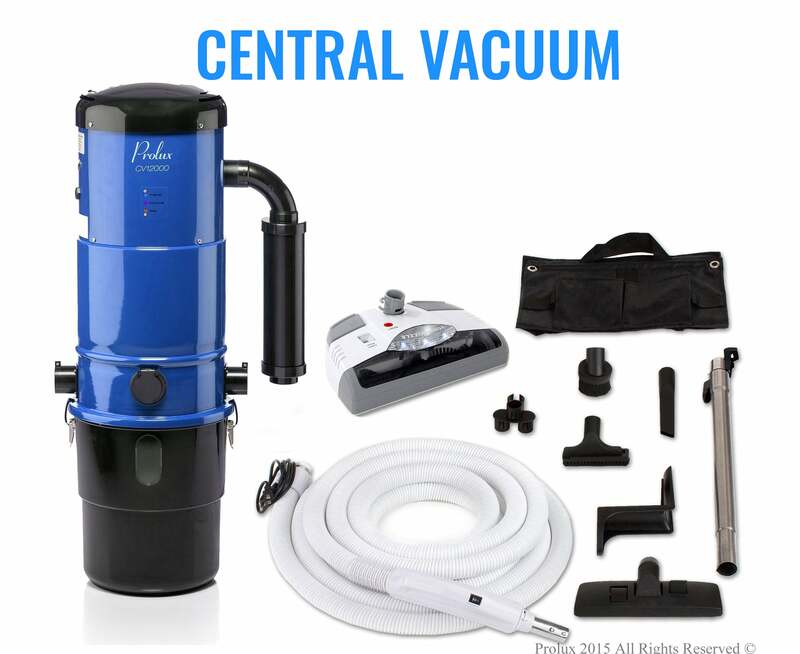 The one vacuum I wanted for my home is the Pro Lux I Force canister. It is the most amazing vac. The suction is strong. The canister rolls perfect. Can not ask for more. 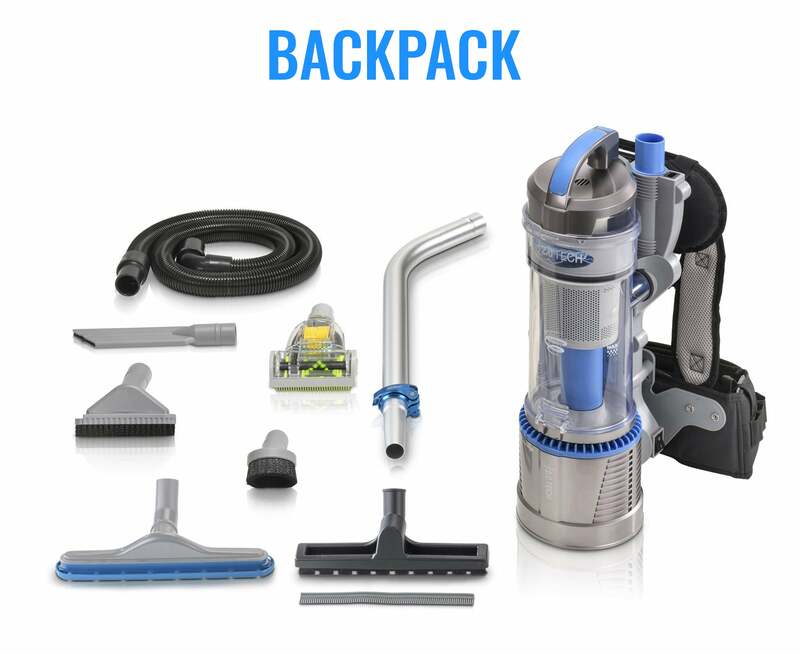 This vacuum replaced my old bathroom one. The Tritan is more durable and has better suction than the last. In fact, I am planning on using it in the kitchen as well. I am very pleased with my purchase. I like the size,look and the power of this vac! I was a little concerned because of reviews about attachments falling off. Overall I am happy with purchase and price is very worth it...now, back to cleaning!